This September, we are again pledging the support of our Cub Packs, Boy Scout Troops, Venture Crews, Sea Scout Ships, Exploring Posts and STEM Labs for the California Coastal and Inland Waterway Cleanup. California Coastal Cleanup Day will be Saturday, September 15th 9:00 AM to Noon at all beaches and waterways in the great state of California. Scout units in the Silicon Valley Monterey Bay Council can hold cleanups at any beach or waterway in the tri-county area. The purpose of the cleanup is to beautify the beaches, learn about the coastal environment and have fun! Your unit can go to the same beach as last year, or you can change beaches if you choose. If your unit is new to California Coastal and Inland Waterway Cleanup, please go to the beach of your choice. Volunteers from the various coastal organizations will be at selected beaches with bags and other materials. 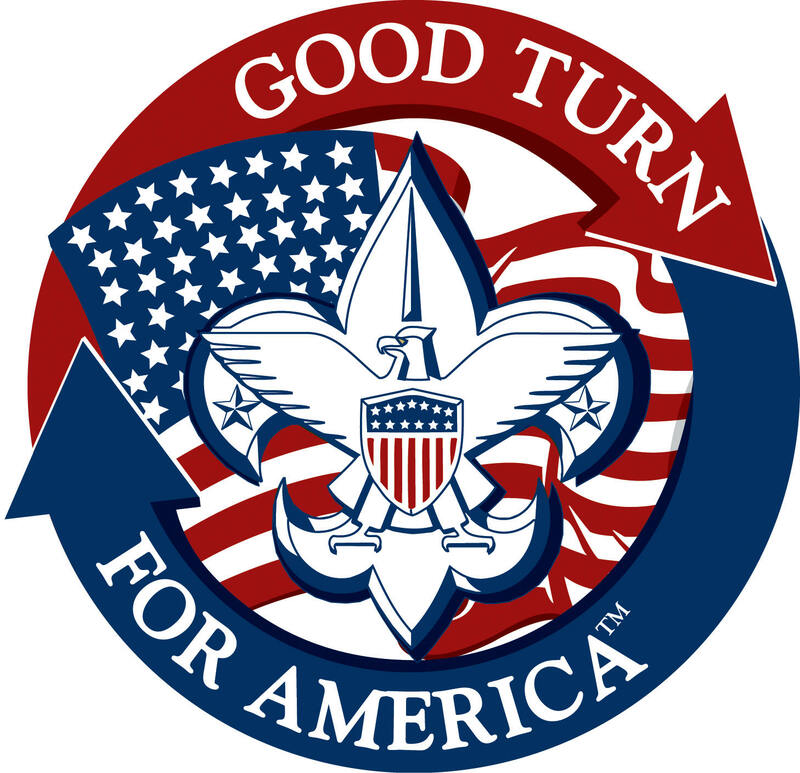 Scouts should wear their uniform, a unit t-shirt, or another form of Scouting apparel while at the cleanup. Every Scout, leader, and participating family member (brothers, sisters, cousins, parents, etc.) may earn a Coastal Cleanup patch for participating. The patch will be available for purchase at cost for $1.25 each.